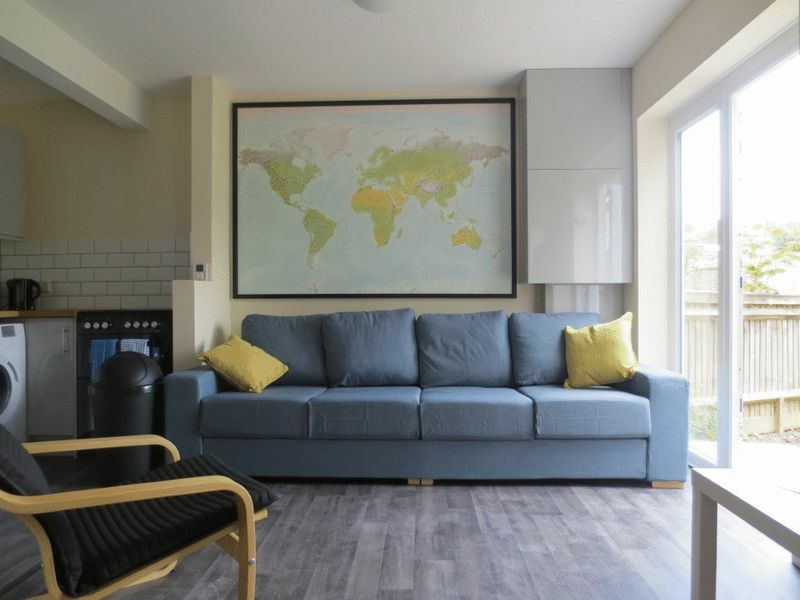 Excellent high quality, bright and spacious, 6 DOUBLE bedroom student property situated on Twyford Road just 0.6 miles from Lewes Road and a minutes away from a bus stop to get you to the city centre and the Universities. The property briefly comprises an entrance hallway leading through a large open plan kitchen living space fully furnished with real oak worktops, metro tiling and equipped with a range of high quality appliances including a range cooker and flat screen LCD television. The perfect area for socialising with your housemates! This then leads out to a large rear garden to the rear of the property plenty big enough for all 6 tenants. All bedrooms are of a good size and fully furnished with double beds and built in storage and desks.